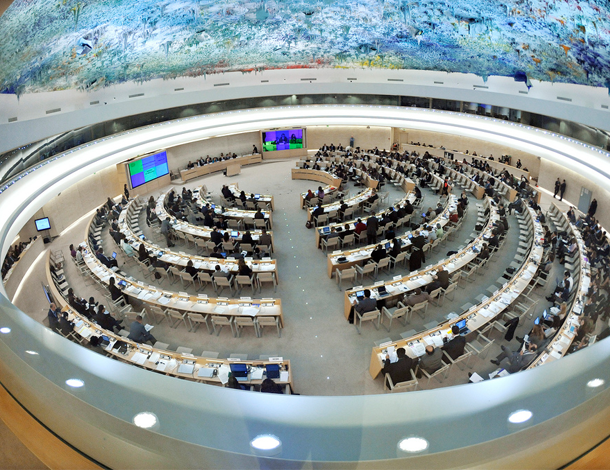 The Human Rights Council (HRC) is the foremost intergovernmental body responsible for the promotion and protection of all human rights around the globe. The 37th session of the HRC is taking place in Geneva from 23 February to 23 March 2018, where the HRC will be presented with thematic and country reports from UN experts and where Member States will debate and pass resolutions on cross-cutting human rights issues and human rights situations in particular countries. These are the key reports and resolutions that pertain to gender justice, sexuality and women's rights.